Sebastian Vettel can lose practice but win in Barcelona as Ricciardo goes fastest! After landing 3 of our 4 F1 betting tips last time we’ve dug up a few Spanish Grand Prix betting predictions for the 5th race of the 2018 Formula1 season in which so far we have had three different race winners. Only Sebastian Vettel (three times) and Lewis Hamilton have started on pole, but only once has one of them converted pole position into a race victory. The other race winners started the race in second, third and fifth on the starting grid. 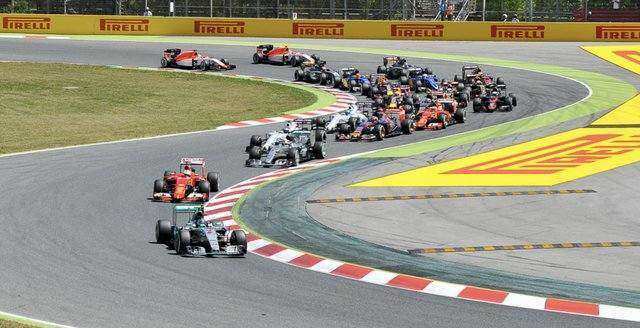 As our F1 stats indicate, the motor racing has been exciting and we have seen plenty of overtaking. Alas, this might come to an end this weekend in Barcelona as this is an old-fashioned circuit which offers very limited overtaking spots and is renowned for processional F1 racing. Consequently pole starters have won 12 of the last 15 races run here. But every silver cloud has a lining and while the race itself may send you asleep, plenty of F1 betting opportunities remain. They start on Friday with the first practice session. Here William Hill are offering 2/1 (3.00) about Lewis Hamilton topping the time-sheets while bet365 bookmakers will give you 11/4 about Sebastian Vettel. We fancy neither of them! Despite having the fastest car and claiming three pole positions, not once has Vettel topped the time sheets in the first or second practice session of any Grand Prix this season. Hamilton has fared better but his car is unlikely to like this circuit and it could be on the back-foot for the entire race weekend. So the value lays with Daniel Ricciardo (15/2 also at William Hill) who ‘won’ the first practice session in China and Kimi Raikkonen who has topped practice session time sheets twice this season and could have an exceptionally fast race car this weekend. Traditionally there tends to be a large number of non-finishers in the Spanish Grand Prix but that does not mean crashes are expected. Indeed there has only been one Safety Car inducing incident in the past eight years. Last year the ‘Virtual Safety Car’ was used here but that has no bearing on the ‘Safety Car’ betting market. It is a set of ‘slowdown’ safety lights as opposed to a pace-car being on track after all. And the more the relatively new innovation of ‘Virtual Safety Car’ is used the less an actual safety car is rolled-out. Anyway, on stats and particularly at the prices, you have to back the ‘NO Safety Car’ scenario at Unibet‘s odds of 5/6. Finally Daniel Ricciardo is a fiend at setting fastest laps especially at the smaller tracks which require cars to carry a lot of ‘wing’ or run what’s known as a ‘high downforce’ configuration. Barcelona just about fits into this category. The Australian has already claimed two ‘fastest lap’ accolades this season (in Australia and China). It’s a combination of his ability, his cars race-pace towards the end of races and his team’s new strategy of pitting their cars deep into a contest which is giving him fresh rubber and bundles of speed at the business end. 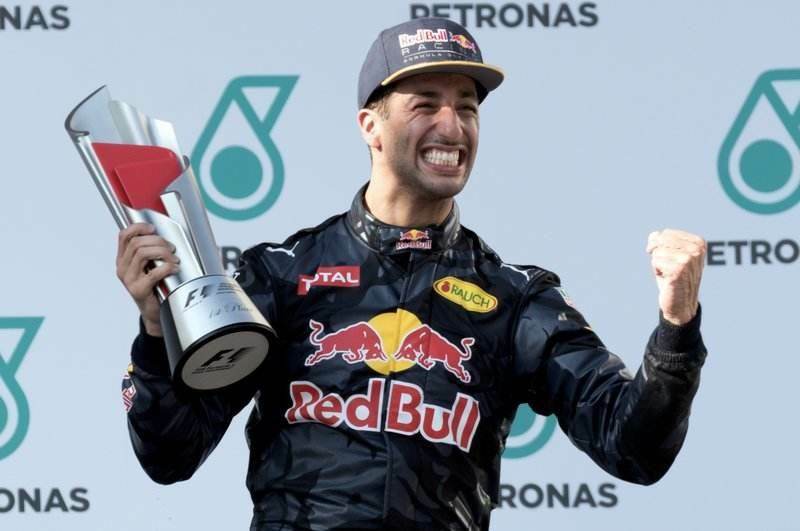 Best F1 betting odds 6/1 is available with Coral about Ricciardo going fastest in Spain, providing he keeps his car on the circuit – which is proving a little troublesome – this can prove to be a knockout F1 bet.